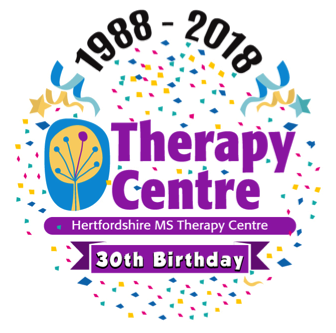 HMSTC | Is Herts MS Therapy Centre Confused? Is Herts MS Therapy Centre Confused? 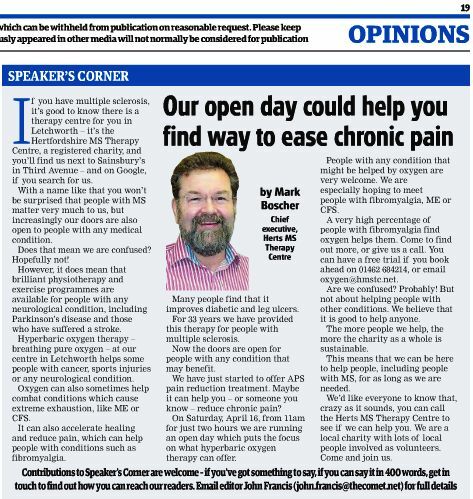 Mark Boscher, our Chief Executive appeared as this week’s speaker in The Comet’s Speaker’s Corner. As well as talking about our next open day on 16th April, he also explained how the Herts MS Therapy Centre helps as many people as possible, with any long term condition.